Presidential adviser Ivanka Trump’s fashion brand won first trial approval for 16 new trademarks from the Chinese government in October. 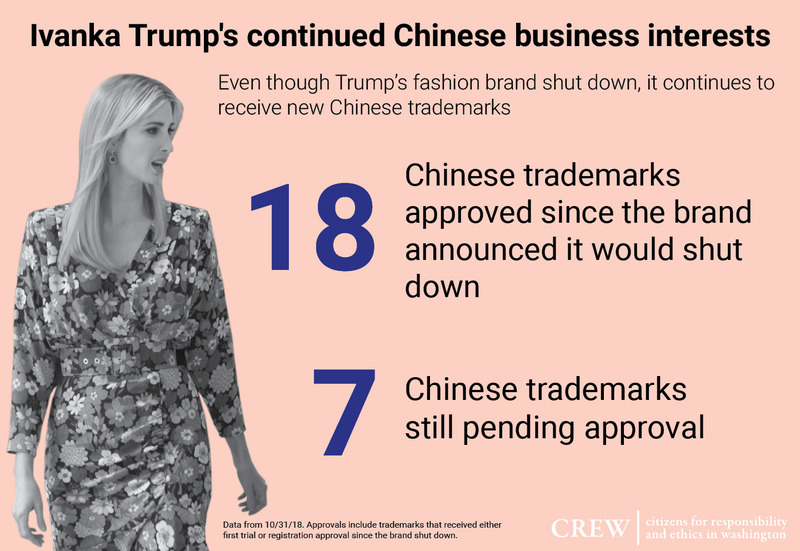 These approvals come about three months after Ivanka announced that her brand was shutting down, and mark the largest number of new Chinese trademarks she has received in a single month since President Donald Trump took office. 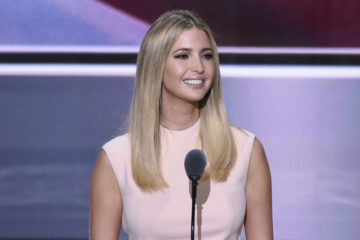 Ivanka announced the immediate closure of her brand in July 2018, citing her official government responsibilities in Washington, DC. 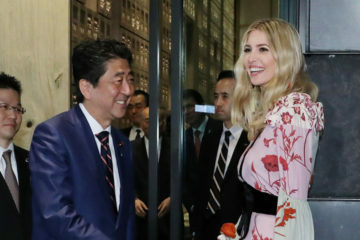 However, her trademarks remain a potential conflict of interest as she continues to work on policy in the White House and meet with foreign leaders. Despite shutting down, Ivanka Trump’s brand will continue to seek new trademarks, according to public reports. This leaves open the possibility that she could resume her business after leaving her role in the White House. She retains ownership over all of her existing trademarks, and many of her trademarks will remain active as late as 2028. The newest Chinese trademarks cover fashion items including handbags, shoes, wedding dresses, and jewelry. (Ivanka’s business has previously relied on a Chinese manufacturer to supply handbags, shoes, and clothing.) The trademarks also cover items including nursing homes, sausage casing, and voting machines. Ivanka’s business applied for these trademarks in 2016. This is far from the first time that Ivanka’s Chinese trademarks have raised ethics questions. 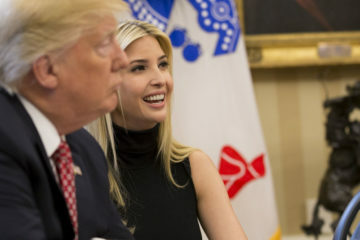 In May 2018, Ivanka Trump’s business received approval for several new Chinese trademarks a week before President Trump announced that he wanted to lift the ban on the Chinese company ZTE, for violating US sanctions. In 2017, the business received three new Chinese trademarks on the same day she dined with Chinese President Xi Jinping. Ivanka receives preliminary approval for these new Chinese trademarks while her father continues to wage a trade war with China. Since she has retained her foreign trademarks, the public will continue to have to ask whether President Trump has made foreign policy decisions in the interest of his and his family’s businesses. Ivanka Trump Marks LLC already holds more than a dozen trademarks in the country as well as multiple pending applications.